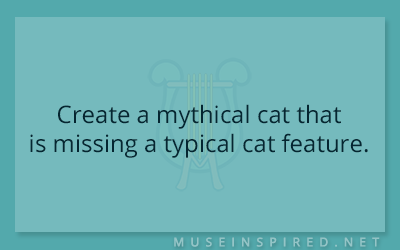 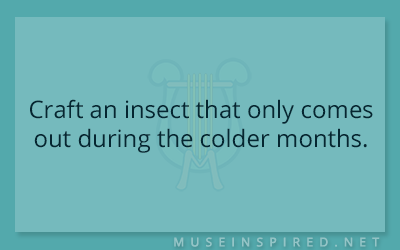 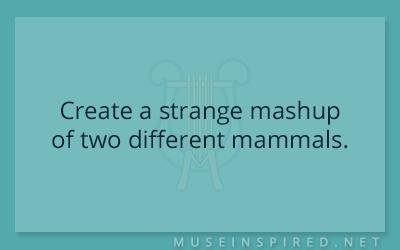 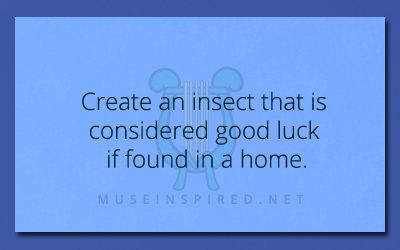 If you’re creating a fantasy or sci-fi world, you’ll want to give it unique life by adding your own collection of creatures. 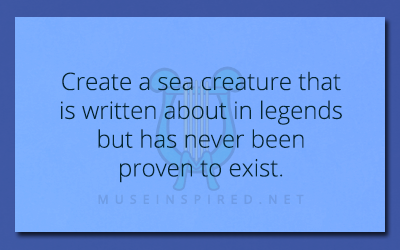 Whether you want to reinvent the unicorn or start from scratch, our creature-specific writing prompts should help fuel your imagination! 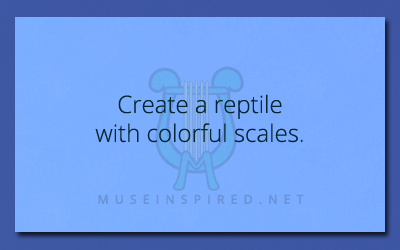 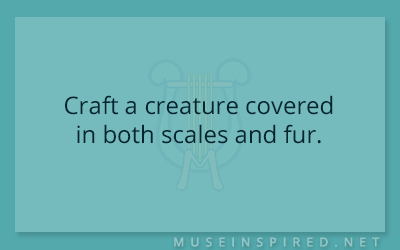 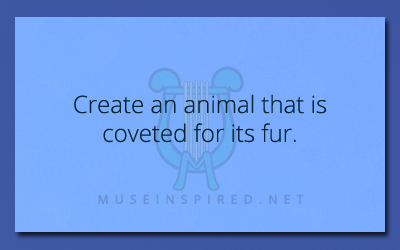 Crafting Creatures – Craft a creature covered in both scales and fur. 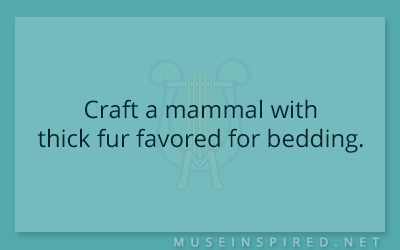 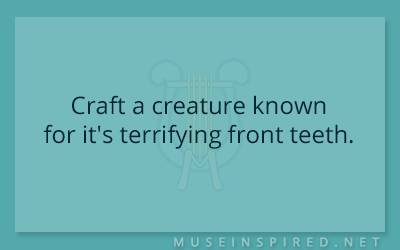 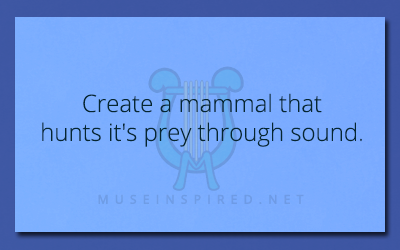 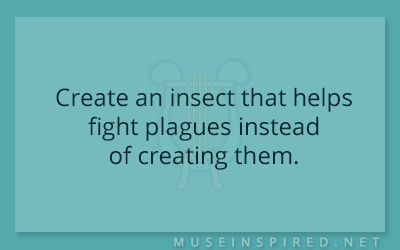 Crafting Creatures – Craft a creature known for it’s terrifying front teeth. 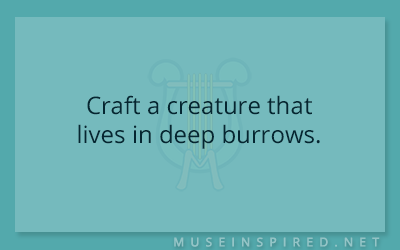 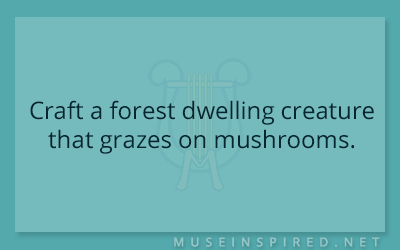 Crafting Creatures – Craft a creature that lives in deep burrows. 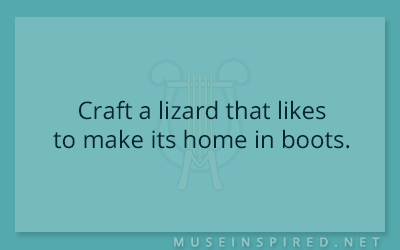 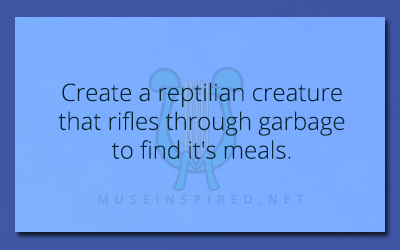 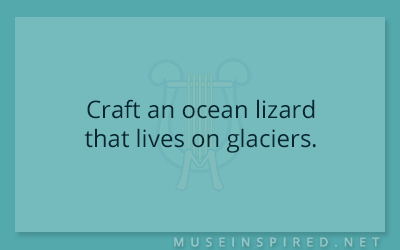 Crafting Creatures – Craft a lizard that likes to make its home in boots. 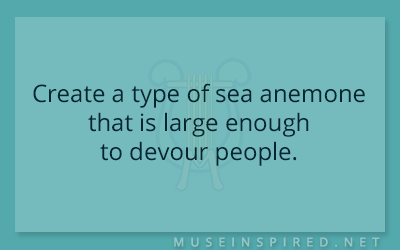 Crafting Creatures – Create fish that smells like dead bodies. 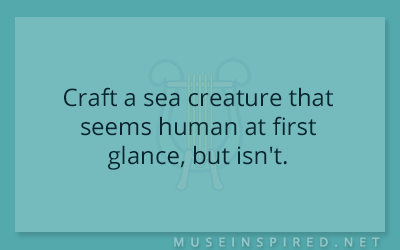 Crafting Creatures – A horrifying creature that crawls out of the closet. Crafting Creatures – Craft a boar that was so awful it was banished. 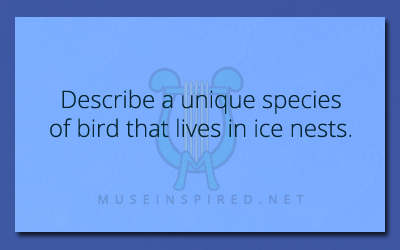 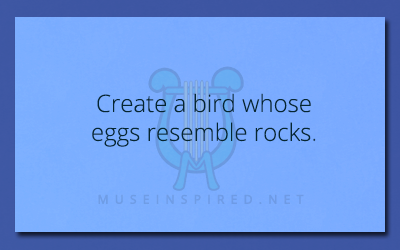 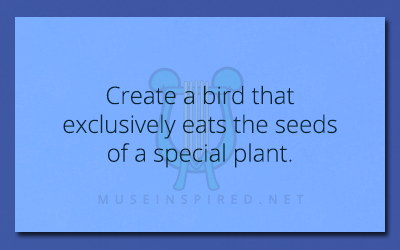 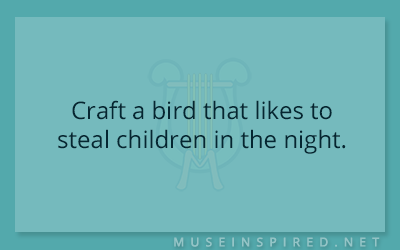 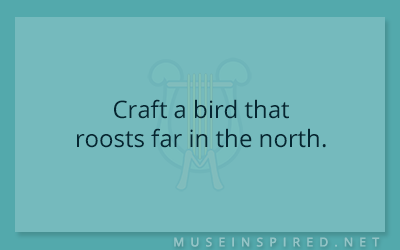 Crafting Creatures – Create a bird that exclusively eats the seeds of a special plant. 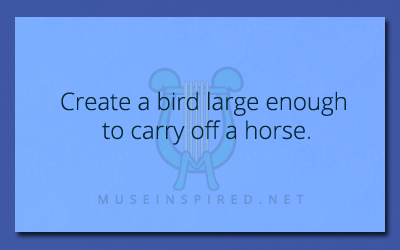 Crafting Creatures – Create a bird large enough to carry off a horse. 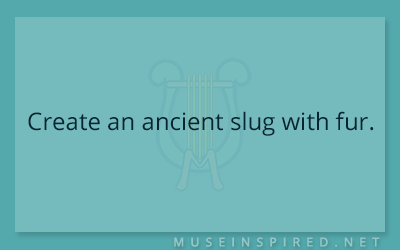 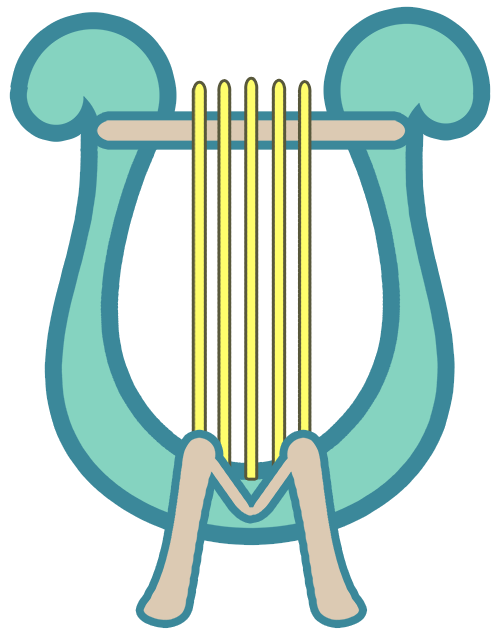 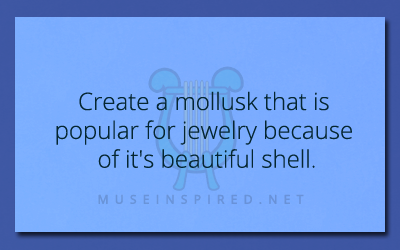 Crafting Creatures – Create a mollusk that is popular for jewelry because of it’s beautiful shell. 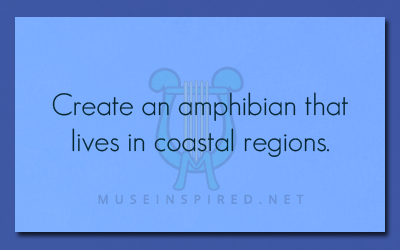 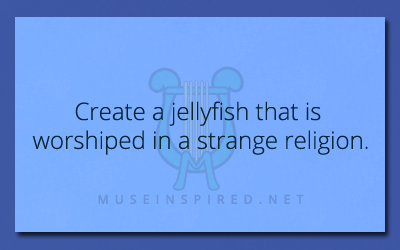 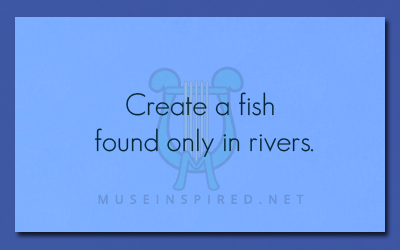 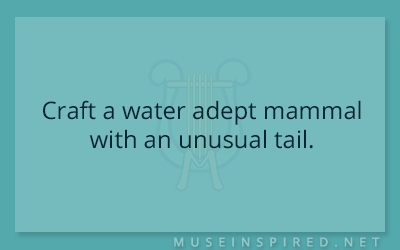 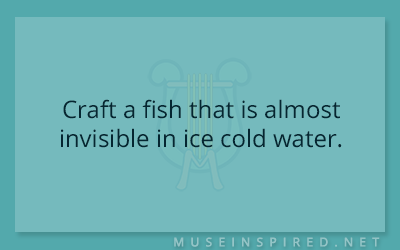 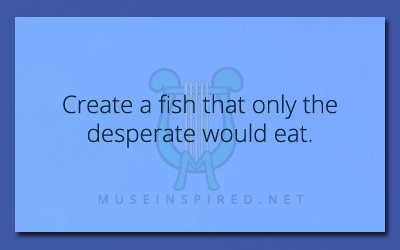 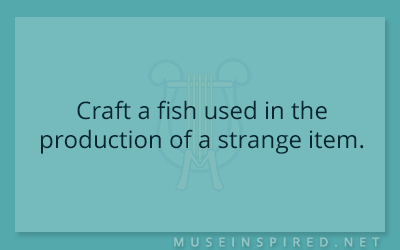 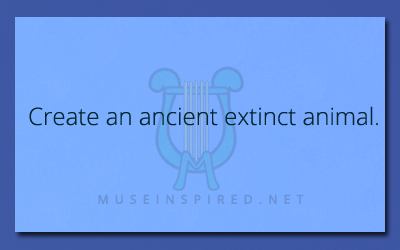 Crafting Creatures – Create a fish found only in rivers. 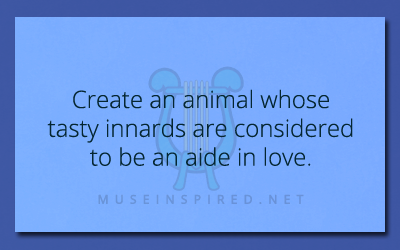 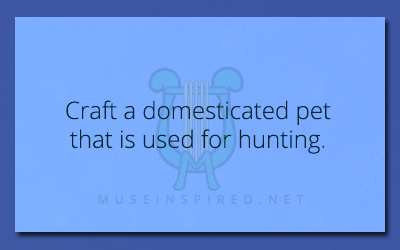 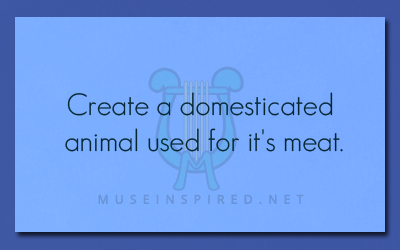 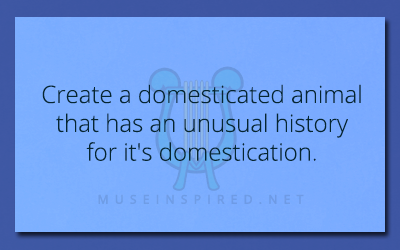 Crafting Creatures – Create a domesticated animal used for it’s meat.